Park Grocery Gift Cards never expire. They can be used for anything from our delicious Piri Piriroasted chicken, sandwiches, platters and desserts to our many amazing drinks. To buy a Gift Card visit us at Park Grocery and you can pick one up and have it loaded with any dollaramount for the person you’re gifting it to. Alternatively, you can purchase an online Gift Card by following the link below. 1. You can order a classic Gift Card, you know the one that looks liked a typical credit card. We will mail it for a slight charge. Expect it to arrive within two weeks. 2. You can purchase an online Gift Card and have it emailed directly to your friend or family. 3. You can purchase online Gift Card and print it out immediately and give it directly to the recipient at the time you choose. Your Park Grocery Deli & Bar Gift Card may be presented as payment towards the purchase of anything sold by Park Grocery. Gift Cards have no redeemable value until purchased and activated and they cannot be redeemed or exchanged for cash. Gift Card orders cannot be cancelled and gift cards are non-refundable. For activation issues, please return the gift card to the Park Grocery Deli & Bar where it was purchased. Park Grocery Deli & Bar (Park Grocery) cardholders must be 19 years of age in order to use the Gift Card to purchase alcohol. Use of Gift Cards is subject to these terms and conditions governing its use, which may be amended by the Park Grocery from time to time in its discretion. Gift Cards cannot be redeemed for cash or replaced if lost or stolen.  If you have found a Park Grocery Card please return it to Park Grocery Deli & Bar at 294 Woolwich Street, Guelph N1H 3W3 or call 519.836.3948 (The Neighbourhood Group of Companies). Gift Cards have no implied warranties and are not a credit or debit card. Park Grocery makes no warranties, either express or implied, with respect to Gift Cards, including, without limitation, any express or implied warranty of merchantability or fitness for a particular purpose. In the event that a Gift Card is non-functional, the sole remedy, and the Park Grocery’s sole liability, shall be the replacement of the Gift Card. Purchases will be deducted from Gift Cards until the value reaches zero. Gift Cards are reloadable only at Park Grocery. This card does not expire and no dormancy fees will be charged. Resale of Gift Cards or use for unauthorized advertising, marketing, sweepstakes or other promotional purposes is strictly prohibited. These Park Grocery Gift Card Terms and Conditions were last updated on October 23, 2018.